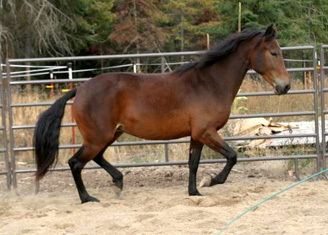 As Morgan breeders, we usually have young stock for sale. Because we believe that the human relationship with a horse is a partnership, our goal is to find suitable partners for our Morgans. 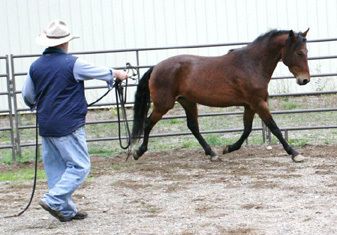 Horses are individuals and each one needs a different type of "dance partner". Please let us know your needs and desires in an equine partner and we will see if we have one that is a good potential match. Over the last year, we have been considering our ability to continue to breed, raise and properly train more young horses. 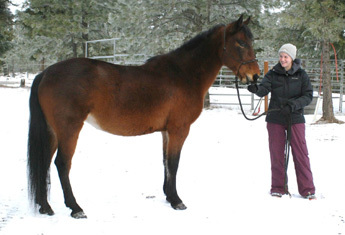 As breeders since 1974, we have enjoyed the excitement of evaluating our horses, planning a breeding, waiting for the foal to arrive, nurturing the foal, training the youngster and then finding a suitable new partner. It is very difficult to acknowledge that we should cut back or stop breeding. 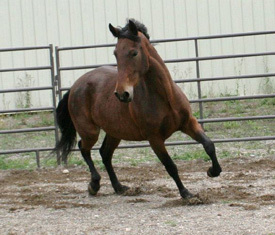 As a result of this decision, we are offering several of our mares for sale that we never thought we would sell. 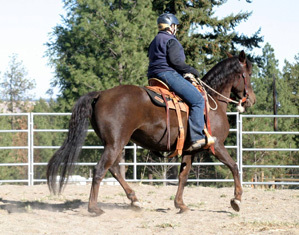 We may not sell all of the listed mares. We would certainly be happy to keep any one of them, but they are seriously under-utilized here. 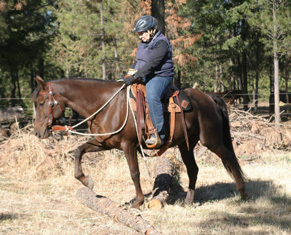 We do still plan to ride and will continue to train and enjoy our remaining horses. 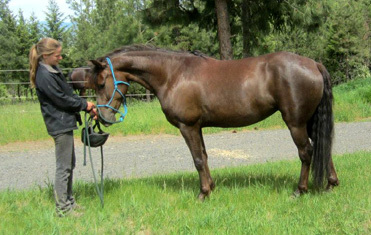 Lovely mare with unique all western bloodlines including Sparfield, Triple S, and Shawalla lines. 14.3 hands. 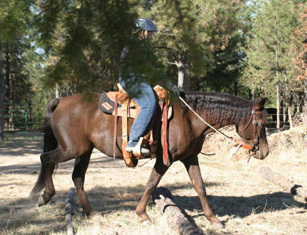 Comfortable, well-balanced gaits. 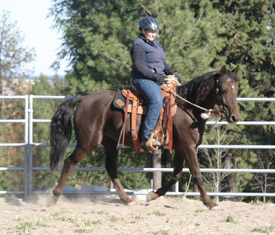 Well broke and started schooling Cowboy Dressage. 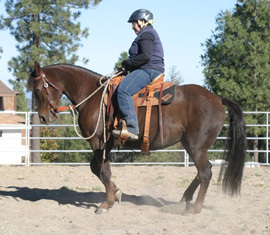 Also suitable for dressage or western dressage. She is soft, supple, and cooperative. 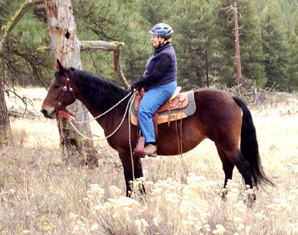 Has had quite a bit of trail riding and is calm and careful on the trail. 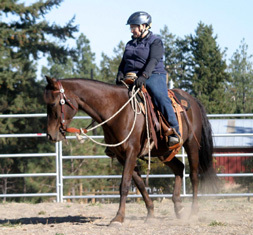 Due to her responsive, generous nature and level of training, she is best suited for an intermediate or better rider. 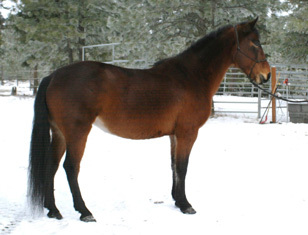 This is a big, substantial mare. Solid 15 hands and big bodied. 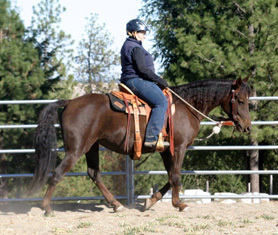 Three quality gaits including a particularly well-balanced canter. Primarily western bloodlines including Sparfield and Farceur Morgan. 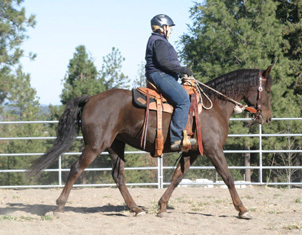 Bred to be an excellent dressage or endurance horse. 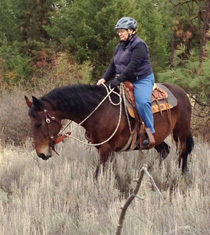 She is well broke and has trail experience. She loves attention and wants to work with you.